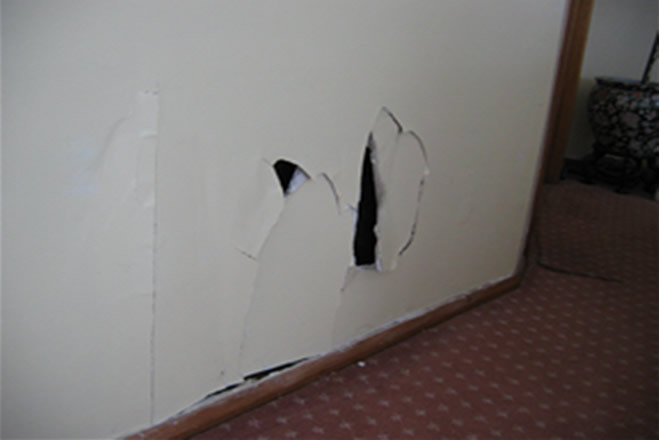 Internal and external problems in many part of your property can be issues from one or several damaged or neglected area. For example damage in exterior area like roofing would have a secondary interior damage or broken seal in bathroom might effect other part of your property which has to be found and repaired by budget handyman Sydney. Are you frustrated to find a reliable handyman? Do you need a handyman in Sydney to fix or repair your home or office? Look no further. We are based in Sydney eastern suburbs and we can help you to fix your home from small repair up to renovating your kitchen, bathroom or extend your house. Call your local handyman Mr Budget . If you try our handyman services in Sydney once you will never go to any other handyman service provides in Sydney for your home repairs. We have many years of experience in handyman in Sydney from painting, plastering to all repairs even installing curtain rod. Mr Budget Sydney handyman is a team of experienced tradesmen, which can satisfy commercial and domestic handyman needs in Sydney. 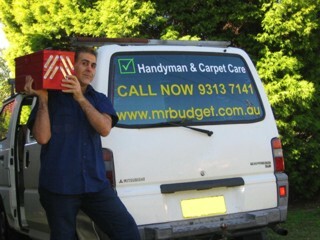 Mr Budget handyman Sydney is a Green Card accredited business. A Green Card is a Safety / OHS requirement for anyone wishing to work on a construction site in NSW, VIC & QLD. 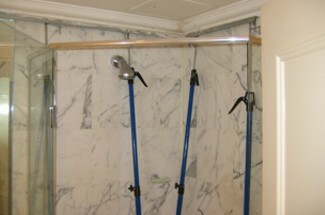 Finally, using quality standard techniques we repair your property with the best possible result.